The Arctic is a constant reminder of nature’s wild beauty – the world is amazed that people live there and call it home. Our vision of the Arctic, though, is changing. 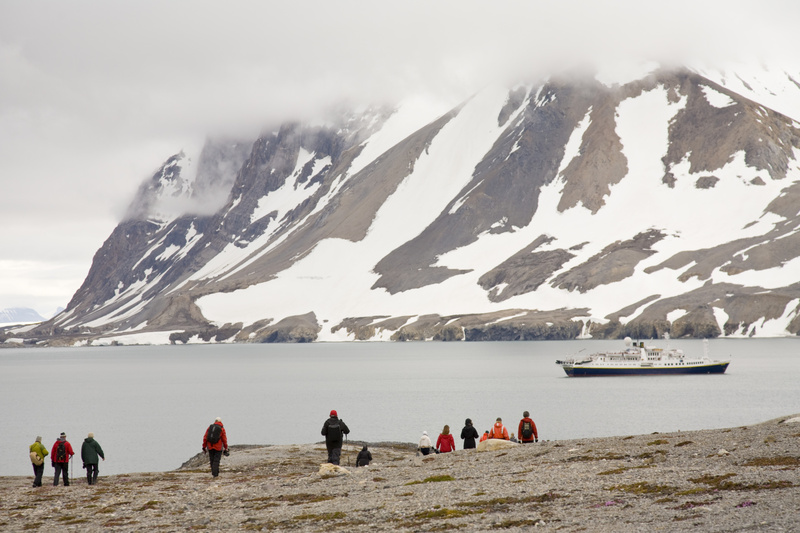 Recognizing that the circumpolar Arctic region is experiencing significant ecological change due to global climate change, the Aspen Institute convened a civil society Dialogue and Commission to consider the implications of this impending transformation for the region’s inhabitants and resources. The Aspen Institute is now pleased to release the final report and recommendations of the Commission, entitled “The Shared Future: A Report of the Aspen Institute Commission on Arctic Climate Change”. 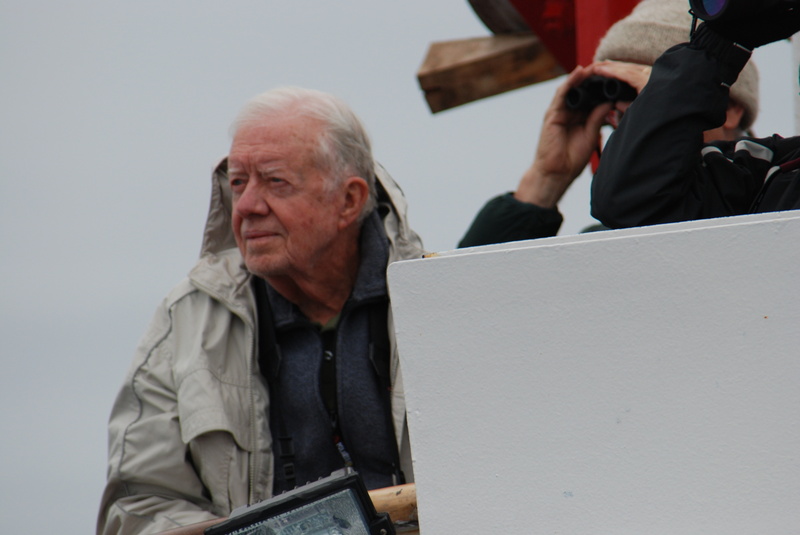 This report features a very special foreword by President Jimmy Carter and presents the Commission’s recommendations, foremost of which is that governance in the Arctic marine environment should be sustained and strengthened by a new conservation and sustainable development plan based on using an ecosystem-based management approach. The Commission believes marine spatial planning provides a workable method to begin implementation of ecosystem-based management. Governance of the Arctic can and should be strengthened through an inclusive and cooperative international approach that allows greater participation in information gathering and sharing, and decision-making, leading to better information policy choices and outcomes. 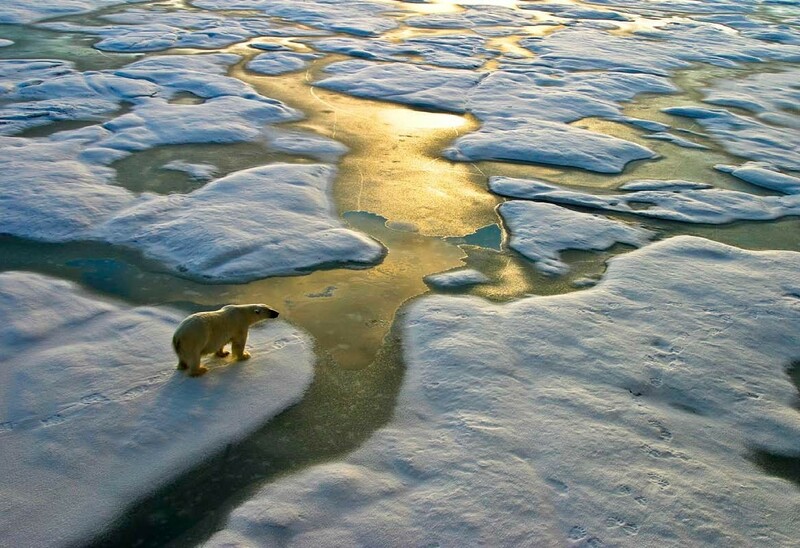 This report is issued under the auspices of the Aspen Institute and the members of the Aspen Institute Commission on Arctic Climate Change, with generous support from the Prince Albert II of Monaco Foundation. 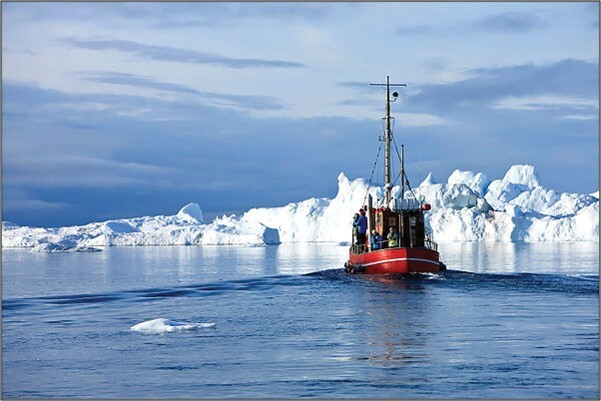 A technical report on marine spatial planning in the arctic - a first step toward ecosystem-based management. The Arctic is a world of inherent silence and stark beauty, populated by majestic animals above and below the sea, and in the air. It is a place of great natural mystery, where so much about its ecology remains unknown. governance that is responsive to the needs of its residents, that supports conservation of its sensitive habitats, and that ensures sustainable development of its resources. The Aspen Institute Commission on Arctic Climate Change believes that existing frameworks can be enhanced and new frameworks can be established to improve governance and strengthen resilience in the Arctic marine environment in response to climate change impacts and the need for adaptation readiness. Aspen Commissioners and Working Group delegates. Washington DC, January 26, 2011 –– The Aspen Institute is pleased to announce the release of the final report and recommendations of the Aspen Institute Commission on Arctic Climate Change. 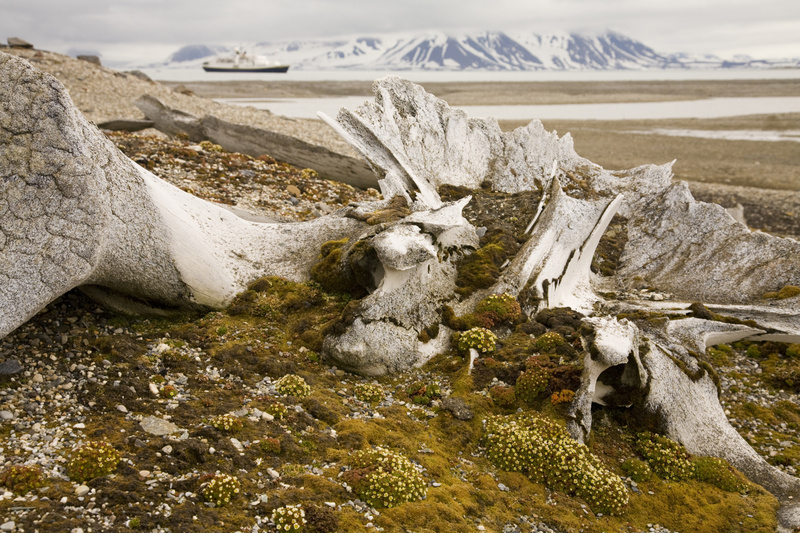 Learn more about the Commission on Arctic Climate Change in this overview. The Prince Albert II of Monaco Foundation was created by H.S.H. 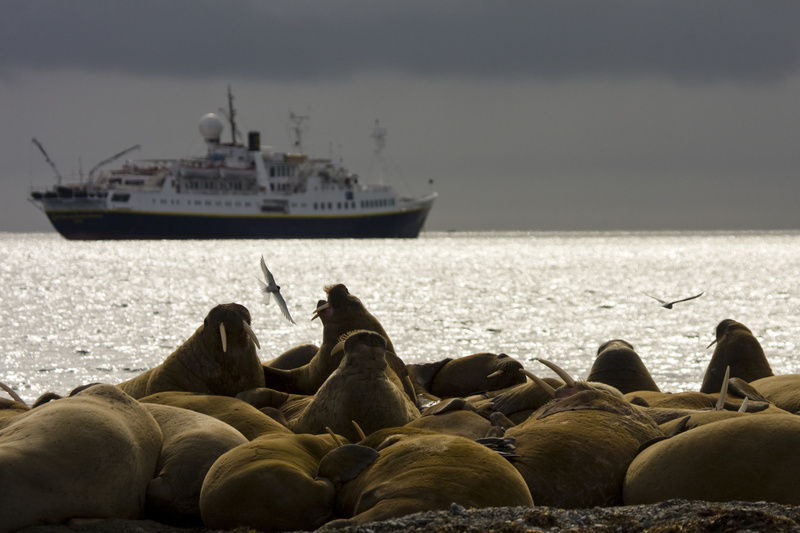 the Sovereign Prince in June 2006 and is dedicated to the protection of the environment and the promotion of sustainable development on a global scale. The Foundation’s efforts focus on three main areas: Climate Change and renewable energies, Biodiversity, Water and desertification.